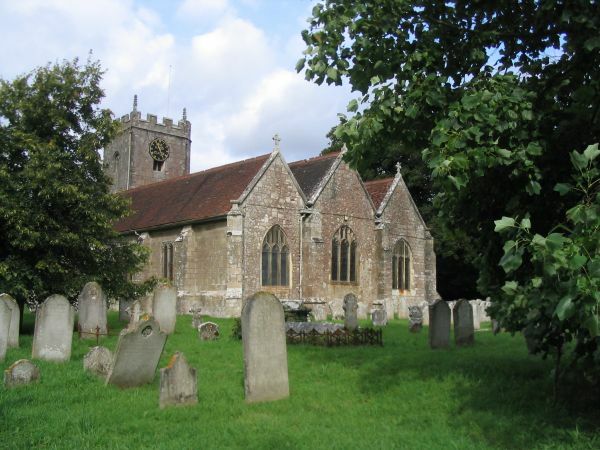 Sunday 9th April – Ringing for Morning Service: 10.00 for 10 30 a.m. Service. 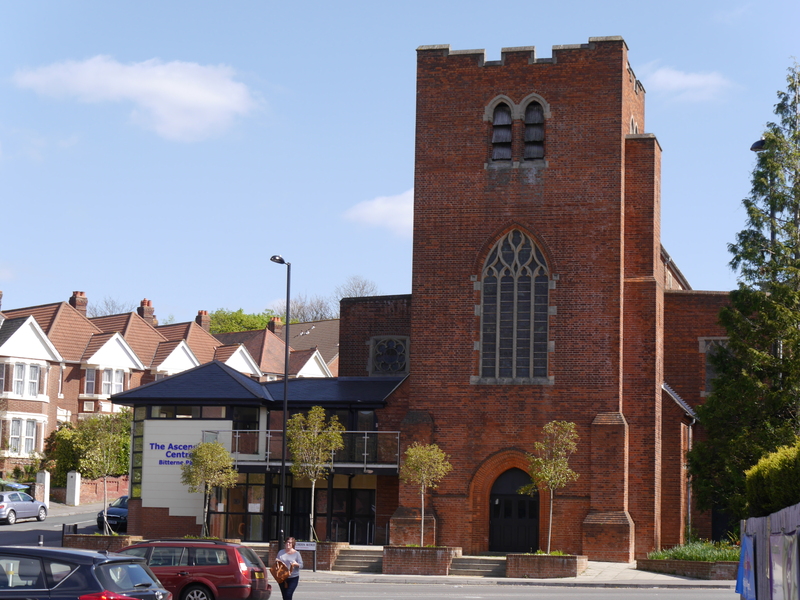 Tuesday 11th April – Tower AGM starting at 8pm in St Nicolas’ Church vestry: No ringing. Tuesday 18th April – Routine tower Practice: 7.30 p.m. – 9.00 p.m. Please find attached the poster for our first District practice of 2017, taking place at St Nicolas’, North Stoneham, George Williams’ old tower, on Tuesday 17th January. 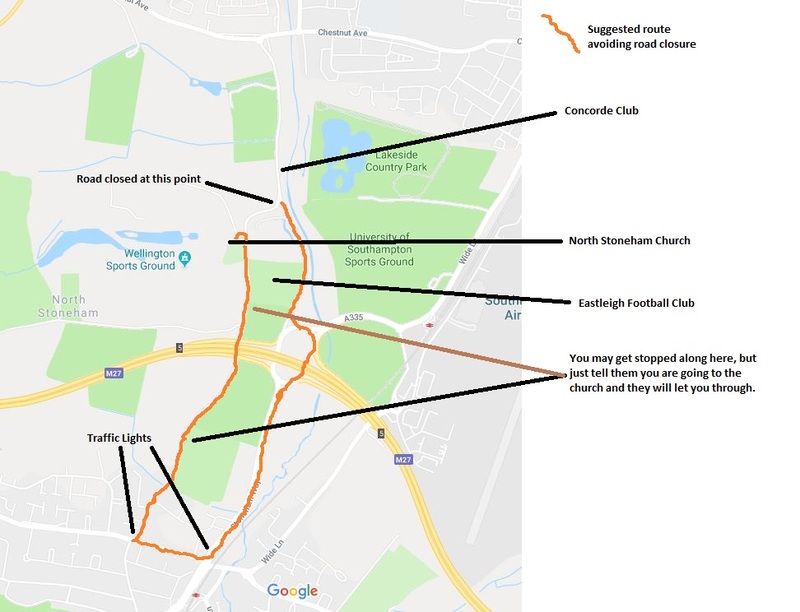 And calling all C+S members at a loose end: North Stoneham is not far beyond your boundary, so if anyone wishes to visit us for a change, you’re more than welcome. BBD will be at North Stoneham on Wednesday 25th at 19:30, since we had a training day a couple of weeks ago I hope to be able to ring some more Erin and Stedman triples (and maybe caters) along with the usual methods, but it will be dependant on how many come, if you know any solid ringers who might be able to come and help perhaps you could do some gentle arm twisting.